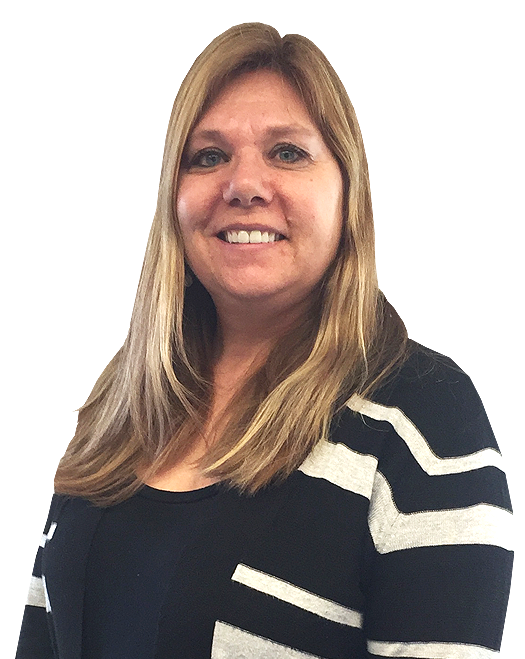 Jackie is co-teacher in the Toddler I and II program and has also been working with the afternoon preschool children since 1997. She began working with the Toddler class in 2004. Jackie graduated from MATC with a degree in Childcare and Development. She is also CPR certified through the American Red Cross and attends many early childhood conferences. Prior to her work at CCS, she was a home daycare provider for five years. Jackie and her husband, Rolf, have two children, Tyler and Carley, two dogs, two fish and a guinea pig. In her spare time, Jackie enjoys spending time with her family and friends, working in her garden, watching birds and taking long walks with her dogs. The philosophy of Montessori and my love of children keep me at CCS.